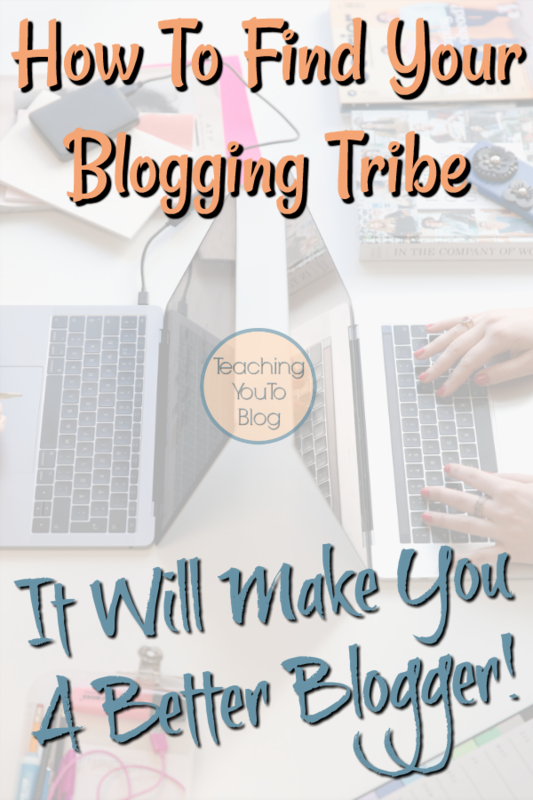 It’s very important in blogging to have what most bloggers call a “tribe” or a “mastermind group”. 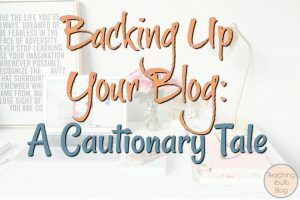 A group of bloggers that you can bounce ideas off of and share things you’ve learned on your journey or just to relate the stresses of living a blogging life together. Many years ago I found a group of bloggers 10 strong and we helped each other through quite a lot. We even started a company together and hosted parties around the country where bloggers and brands could meet face to face and network. Since that time the group has dwindled to 3 and I couldn’t imagine not having these bloggers in my life. We are in constant communication and can say and share anything. We discuss life struggles as well as business struggles, we bounce ideas off of each other, we laugh and cry together, when we meet up sometimes at a conference it’s like we had seen each other just that m,orning because we constantly talk to one another, we never miss a beat. Ok, so how can you do the same? 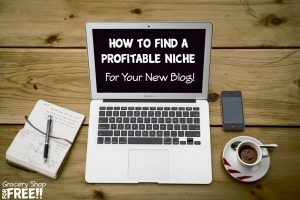 Well, we recently found a group of bloggers who had done the same for years and they decided to start a Facebook group and open it up for others to join and do the same thing. This group has become so valuable in the short time we have been involved. We have flown across the country to many conferences from New York to San Diego and everywhere in between, we have bought course online and spent a ton, and we all agree that this group is invaluable and has given us more than many of the conferences or courses we have spent money on in the past. I think it’s worth your consideration. This group has people in it who haven’t even started a blog, yet, to people who have been blogging 10 years plus (like me :)). No matter where you are in your journey, this group would prove very valuable. 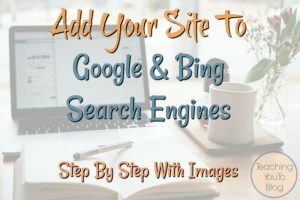 Being able to ask questions of seasoned bloggers and get answers quickly is a great perk, but, they also host Facebook LIVES in the group on a regular basis on all sorts of topics, they have resources complete with videos, printables, and even contracts you can copy, there is also a complete library of teachings on anything from SEO to email marketing. 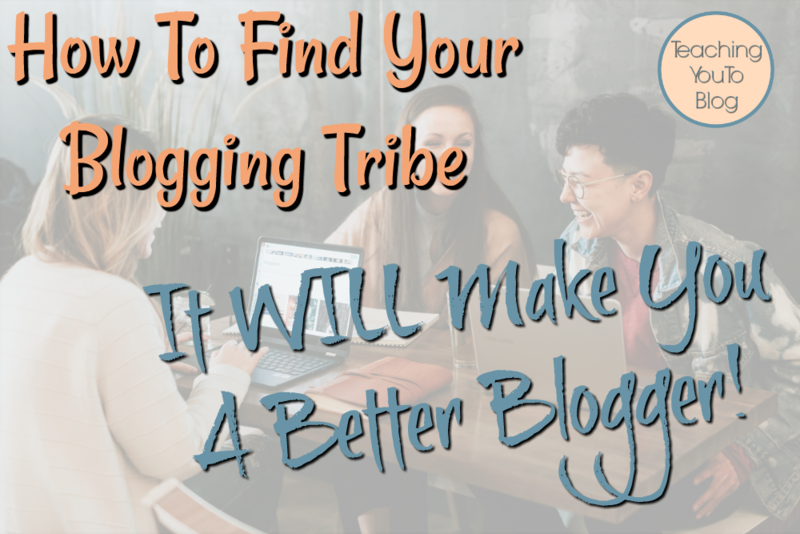 Whether you choose to join this group or find some blogging friends of your own – make sure your group is diverse – different niches, different stages of blogging, and so forth. 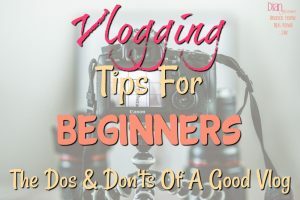 If you start a blog with other bloggers that are all at the same stage you are it won’t be beneficial to you and help you grow your blog. You are in a room with 8 professional bloggers. Collectively, they generate millions of dollars in revenue each year, and reach more than 30 million people every single month. 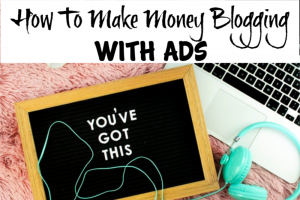 * Finally learn what it takes to make money with your blog! 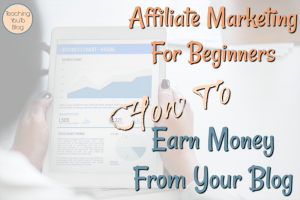 We’ve created AN EXCLUSIVE MEMBERSHIP (includes entry to our private, members-only Facebook group) so we can help you grow your blog to the point where it can generate income for you. You’ll learn our insider strategies and secrets, receive sample letters, tutorials and documents that we use to grow our business, glean tips and tricks that we’ve spent countless hours developing, and you’ll have 24-7 access to a members-only community that’s designed to help YOU. Some examples of what you’ll be learning include: how to monetize your blog with ads and affiliate programs, working with brands and sponsors, improving your photo-styling techniques, how to get started with videos, optimizing your blog posts for search engine growth (SEO), how to grow your social following, and much, much more. No questions will go unanswered, so join us today!